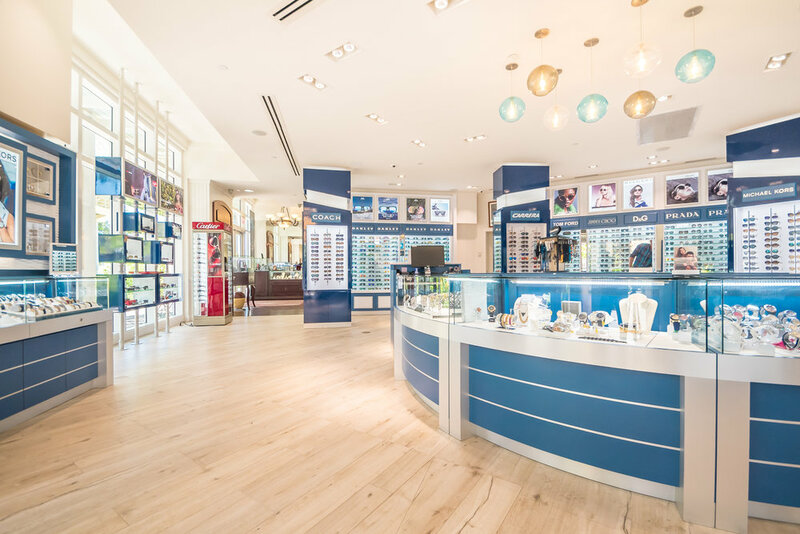 Start your vacation in style at De Sunglass Man. 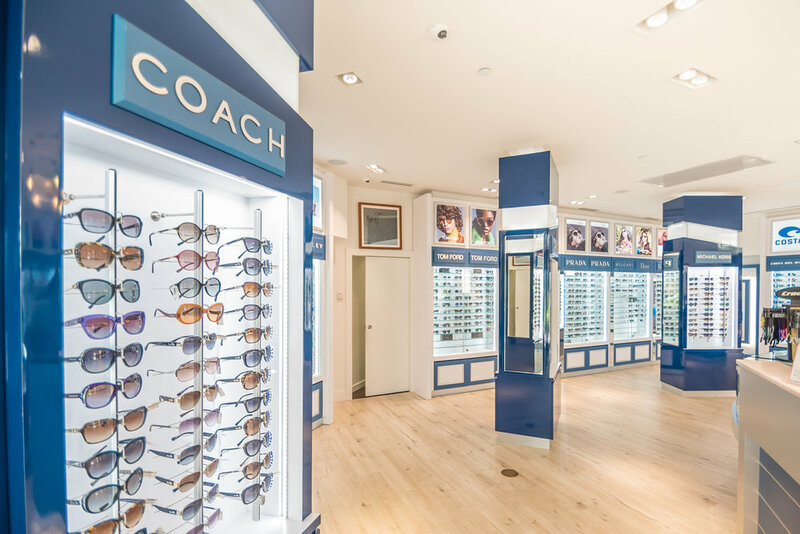 With 2 outlets, one in Camana Bay and one in George Town at The Island Plaza Duty Free Shopping Mall, this sunglasses paradise offers the latest styles from Maui Jim, Ray Ban, Tom Ford, Gucci, Prada, Ralph Lauren, and more - all at Duty & Tax Free prices. 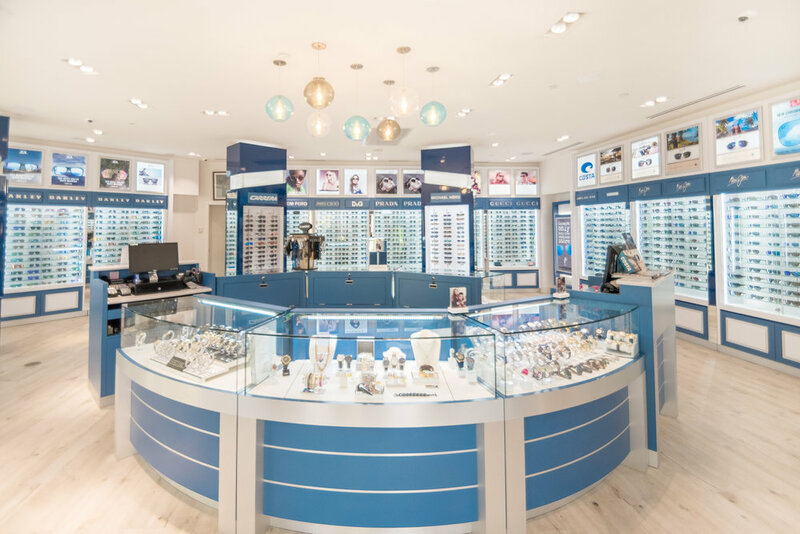 De Sunglass Man also stocks Duty and Tax Free timepieces from the likes of, G-Shock, Baby-G, Anne Klein, Calvin Klein, and Michael Kors. Go on, channel your Coachella and satisfy the versatile fashionista within. 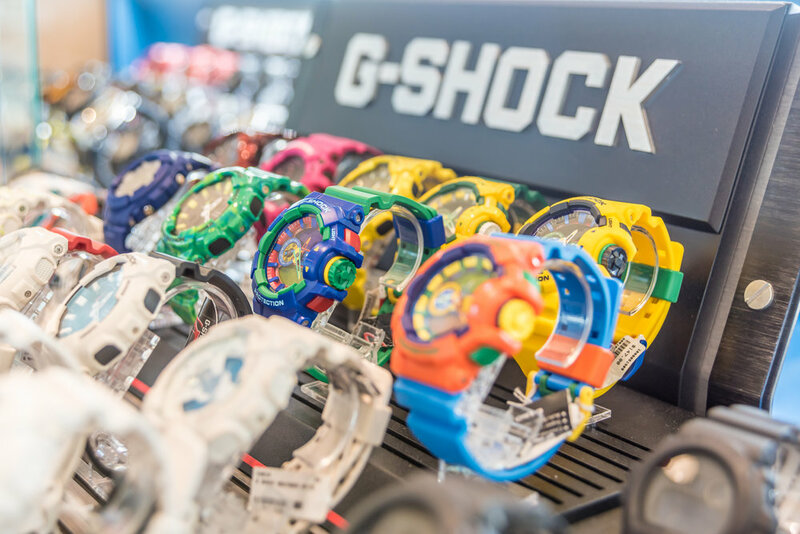 Camana Bay store opens daily 10am - 9pm. Island Plaza 8:30am - 5pm. Closed on Sundays. George Town Mon-Sat: 8:30am-5pm. Closed Sundays.